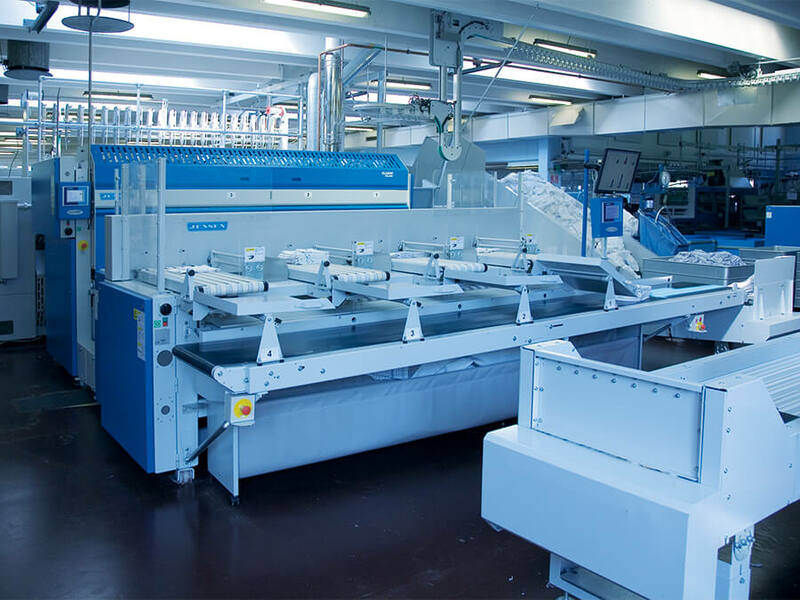 Fast cross folding and stacking in one operation. 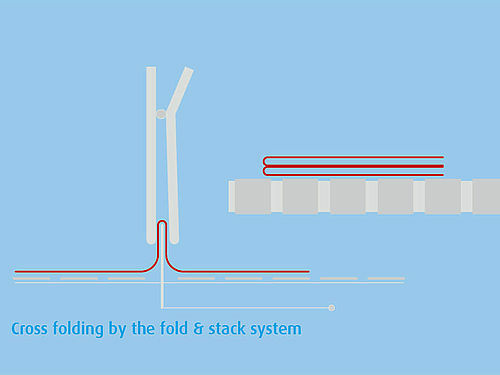 Simple folding and stacking technique by use of a simple knife between swing arms. Bypass to rear table in each lane for pieces not requiring cross fold and stacking. Stack conveyors fitted with gas cylinder for easy access below conveyor.